Sewage is by far the worst type of water cleanup service that we provide here at SERVPRO of South Brevard. When your home has a backup, due to flooding or toilet overflow, don't attempt to clean it yourself. 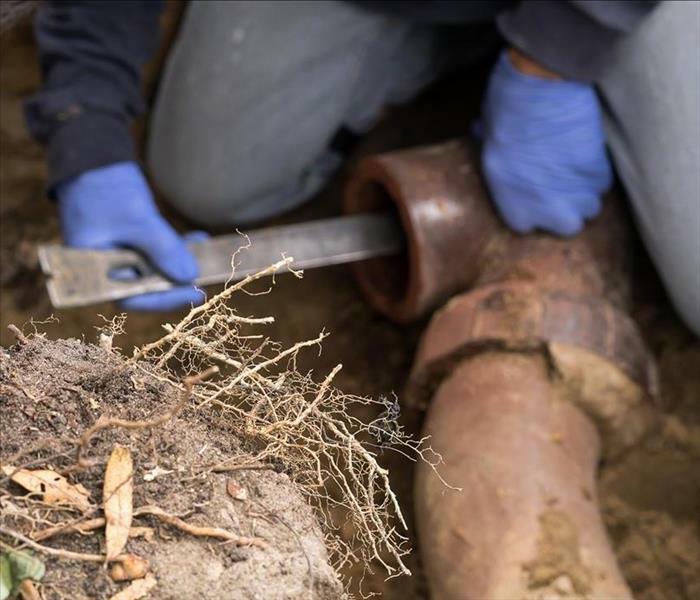 Sewage water is grossly contaminated and needs to be cleaned by professionals wearing the right type of protective equipment and using the right disinfectants. SERVPRO of South Brevard wants to keep the members of your home safe from harm during the cleanup efforts. We set up containments while removing the sewage damaged materials and we disinfect with EPA registered products. Trust the professionals with your sewage damage and you'll see that we can make it "Like it never even happened." There are three major types of contaminated water. SERVPRO of South Brevard will inspect that contaminated water to determine the type of water and then plan the appropriate response to safely restore your home or business.